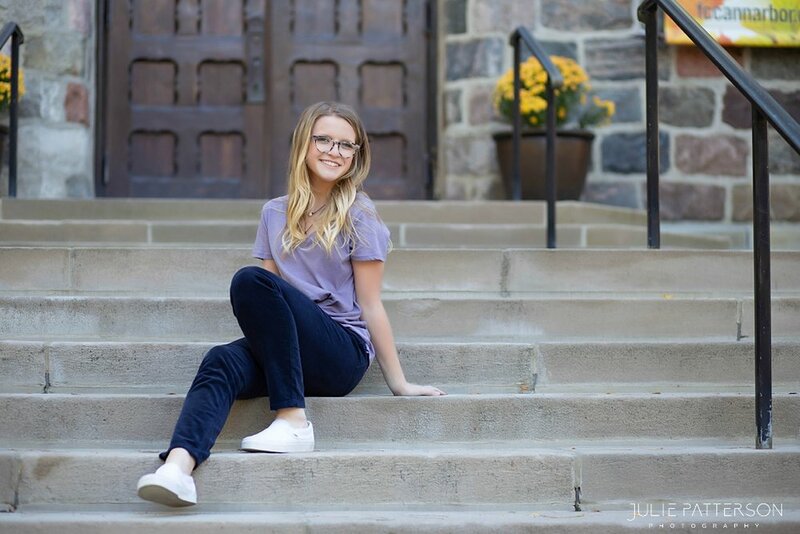 Meet Abby, a senior at Huron High School in Huron Twp., Michigan! Abby was a Julie Patterson Photography senior and apart of my 2019 Mod Squad! I have just loved getting to know Abby this year and making some great memories along the way! She is such a sweet, passionate, smart, driven and genuine young lady. For Abby’s senior session, we headed to Downtown Ann Arbor for her senior pictures, we did a quick 5 minute stop in a secret spot of gorgeous tall pines! It was worth the little detour on our way downtown. We spent the rest of our time walking around Ann Arbor! I love that Abby truly trusted me during her session, even when I asked her to sit in a bike rack! I had a blast with this girl and I am so excited for her future! Check out a few of Abby’s faves from our year together! 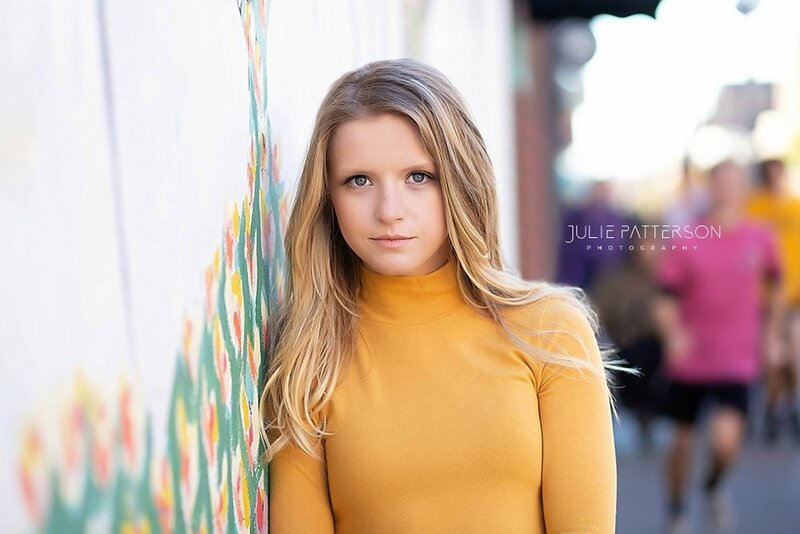 Julie Patterson Photography is now booking class of 2020 seniors! My summer and fall calendar is open and spots are filling quickly! Click here to book your session today!